We have made this section to help you better organize your trip to Rome! 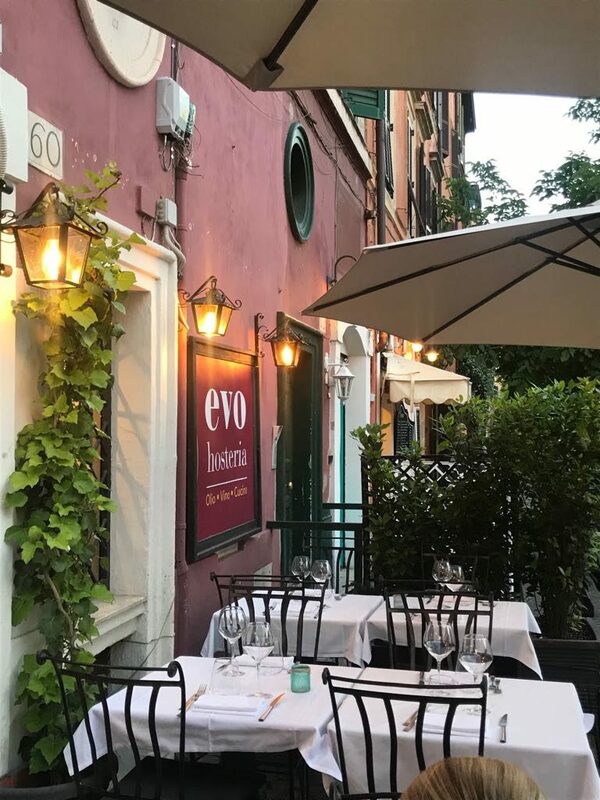 Trastevere is full of restaturants and cafes, some of them are "tourists only"! 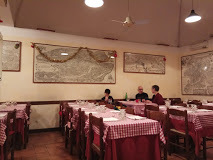 Old traditional small family trattoria, you can find the typical roman cuisine. When a dish of the menu is finished they do not refill it, so be there very early! 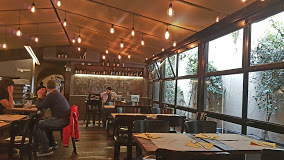 A huge roman "trattoria", sometimes a little chaotic, but the food and the price are good. Do not miss "patate fritte"! If you like craft beer, this is the place. 36 different beers! A very young, but experienced chef, revisiting the typical roman food, with excellent products.